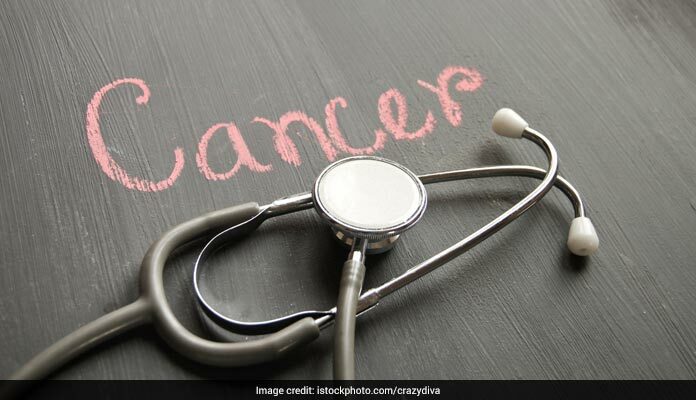 Home » Cancer » World Cancer Day 2019: Biopsy For Cancer: When, Why And How? 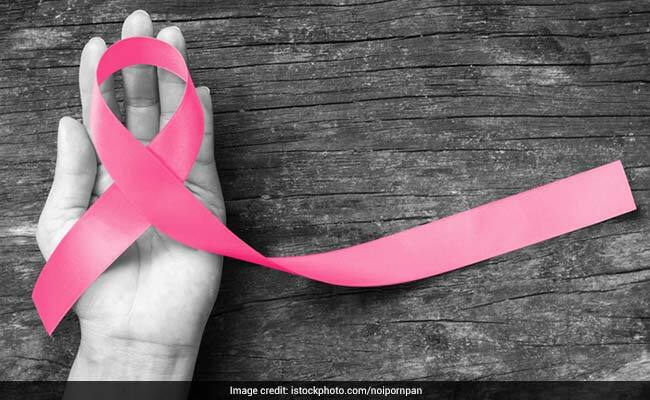 World Cancer Day 2019: Biopsy is performed whenever anything abnormal is suspected. Cancer management is associated with many unfounded fears and many of these arise even before the treatment begins. If the suspicion of cancer was not dreadful enough, the advice of biopsy by the treating physician, puts the patient in a fix. There are many questions that are related to biopsy which the patient may not be able to ask the physician. Biopsy is technically defined as taking a small part of the tissue which is suspected of some abnormality. In simple words, if there is an abnormal swelling or ulcer, a small piece of this tissue is taken and examined under the microscope. Other commonly used term is FNAC and core needle biopsy. FNAC or Fine Needle Aspiration Cytology refers to inserting a needle in the abnormal swelling and aspirating some fluid to examine it . Core Needle Biopsy or TruCut Biopsy involves making a small cut and inserting a thicker needle and taking a part of the tissue for evaluation. There are many questions that are related to biopsy which the patient may not be able to ask the physician. Biopsy is performed whenever anything abnormal is suspected. It may not necessarily be a cancer. In fact many times biopsy may be done to rule out cancer. Usually biopsy is done before starting any definitive treatment. However, sometimes biopsy may be done during or after starting treatment. This is particularly true in the case of cancer treatment when we want to assess response to treatment. Biopsy is required to confirm the clinical suspicion of cancer. It not tells that there is cancer, but also tells what type of cancer it is. 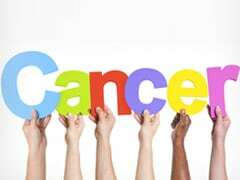 This is very important because there are many types of cancer and the optimal treatment that has to be offered depends on the type of cancer. As mentioned before, biopsy may also be done to assess response assessment following treatment. There are many types of biopsies. If the suspected area is very small, then an EXCISION BIOPSY is done where the whole lesion is removed and sent for evaluation. But if the area is big or cannot be easily removed, then a PUNCH BIOPSY or an INCISIONAL BIOPSY is done where a small piece of the suspicious lesion is taken. Many a times the suspicious area is not clinically felt esp when it is in the abdomen or the chest and in this case an image guided biopsy is done. This entails localizing the lesion with either an ultrasound or CT scan and then putting the needle under vision and taking a sample. Remember, biopsy doesn't lead to rapid growth of cancer. In fact treatment for cancer can only be started when it is confirmed in a biopsy. Biopsy may be associated with some amount of pain or bleeding but trust your physician to judge whether biopsy is required or not.